Applying for a job can be quite intimidating. You need to make yourself look good by proving that you have what it takes to be a part of the company. When you do get a response from an employer, you would still need to go through a series of screenings for them to evaluate whether you possess the right skills for the job. Finally, you get an email invitation you for a final interview. 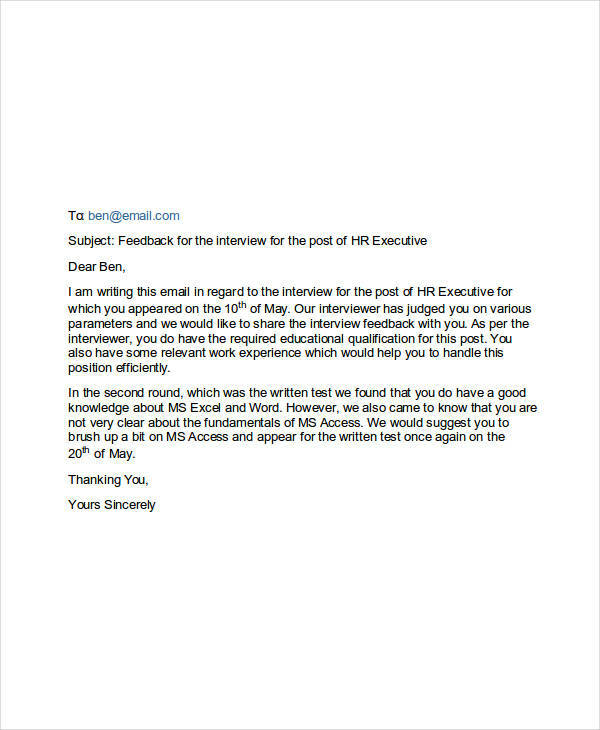 This type of email is an effective tool for employers to directly inform applicants that they have been qualified for an interview. 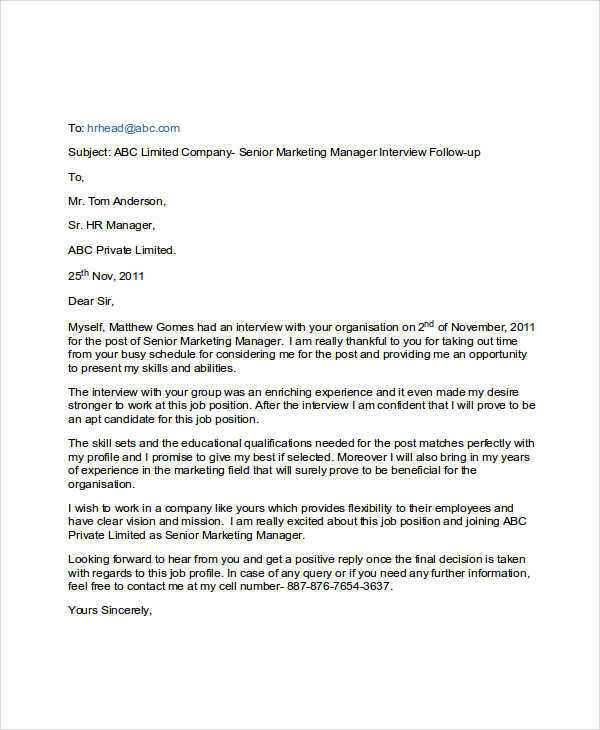 We define an interview email as a type of email that involves a discussion about a proposed interview. 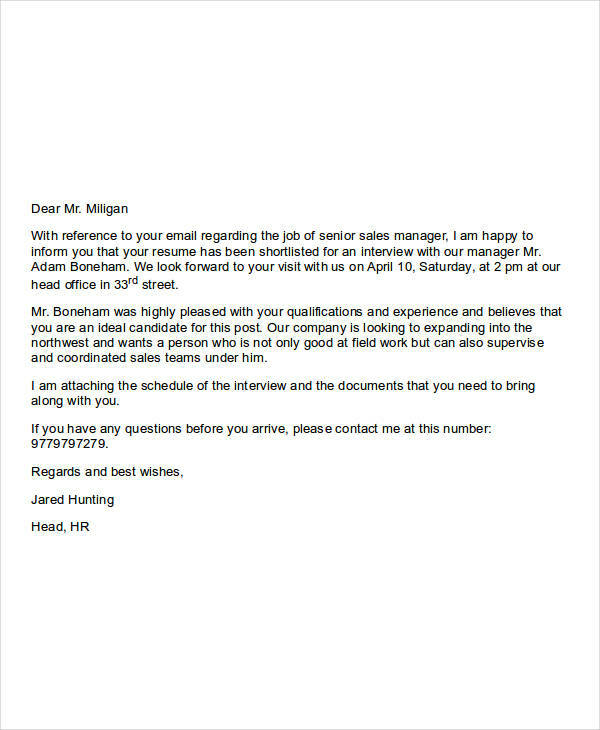 In business email sent to promising job candidates contain details about a scheduled interview. 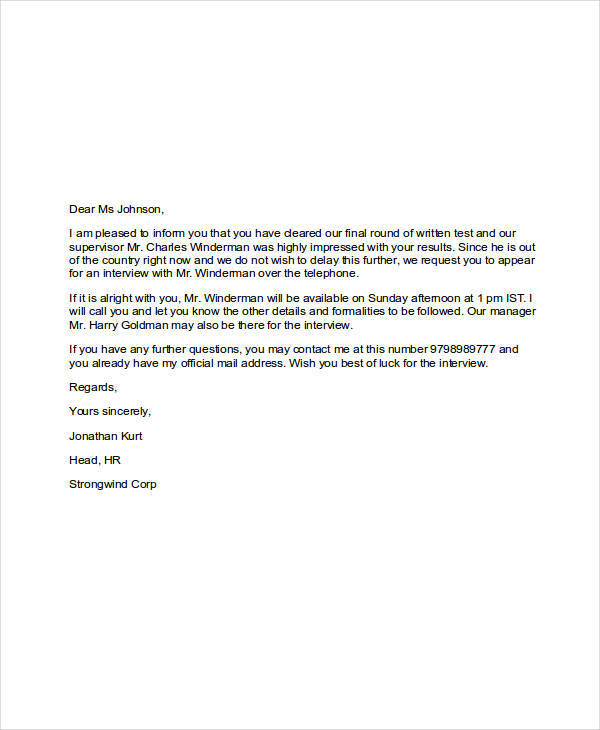 It typically indicates the scheduled date for an interview. This is usually sent out after a candidate has successfully passed a given test that is part of the recruitment process. For an applicant, on the other hand, they are requested to confirm their presence for the interview. 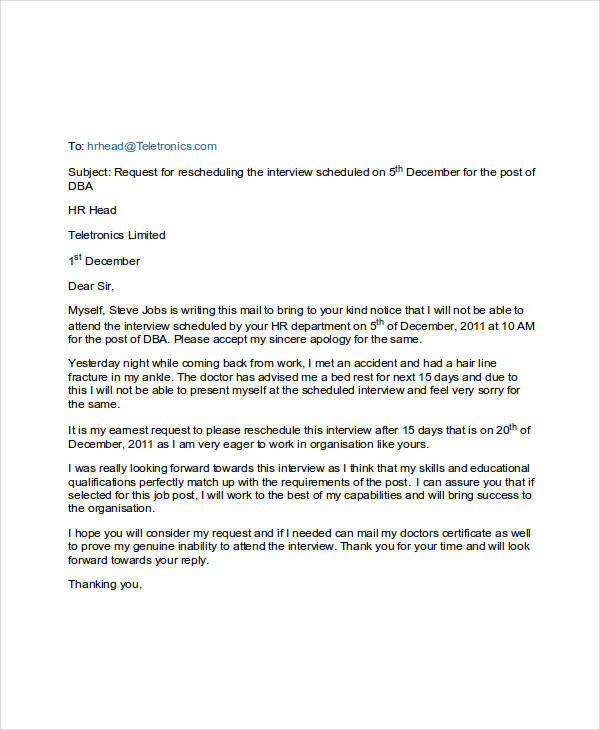 They are also allowed to reschedule such interview under any valid reason. If a candidate wishes to not push through with the process, sending a rejection email is a professional way of doing so. Most companies, if not all, conduct interviews with their applicants to thoroughly evaluate an individual’s communication skills and attitude. This is to assess whether a person will fit well into the company. Nowadays, employers would sent out emails to candidates who seem qualified for a position. 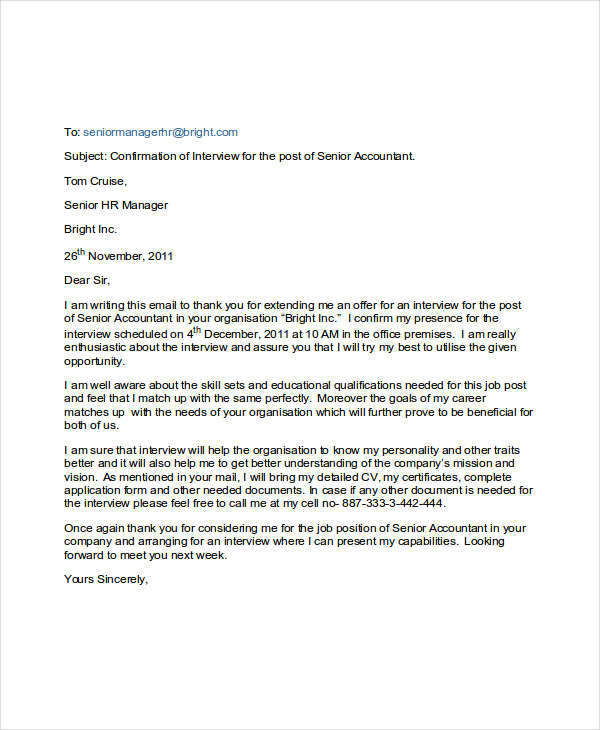 Before thinking about a job offer email, an interview email is sent out. Some recruiters do this after a test has been conducted while others choose to do so upon receiving an individual’s application. An interview email is an effective way of gaining quick feedback, especially if a company is scrambling for new employees. It also provides clear details on a proposed interview schedule and contact information. Furthermore, an interview email in pdf will make it easier for a recruiter and an applicant to communicate with one another properly. It will provide an applicant enough time to clear one’s schedule and prepare for the interview. State important details clearly. 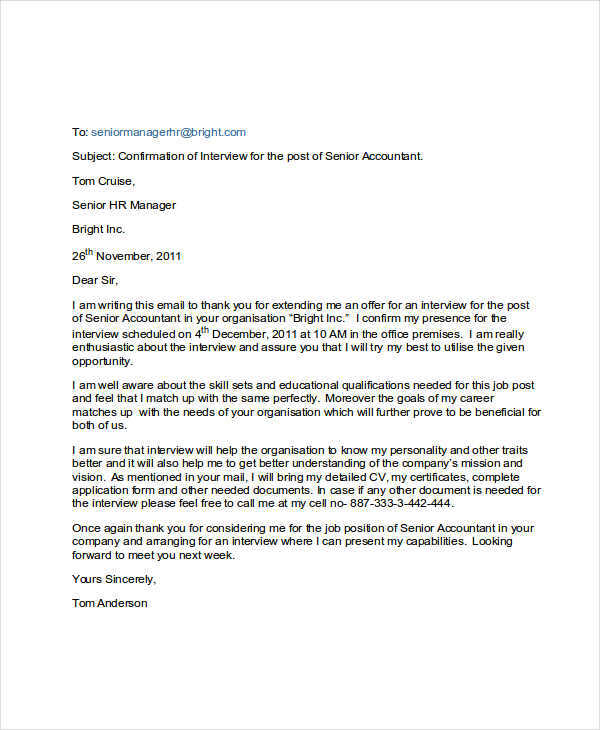 Provide a definite date and time for the interview. If an applicant is unavailable during the given schedule example, you can adjust to a time that will be convenient to both you and the applicant. You should also specify whether the interview will be conducted personally or by phone. Portray an enthusiastic attitude. Whether you are an employer or an applicant, you need to extend your sincerest gratitude for the opportunity. Be reminded that an interview would mean good things for both parties involved. Always ask for a confirmation. You need to make sure that an applicant is a sure candidate. This is to prevent you from wasting time and resources. If you don’t receive a response after some time, do not dwell on the possibility.